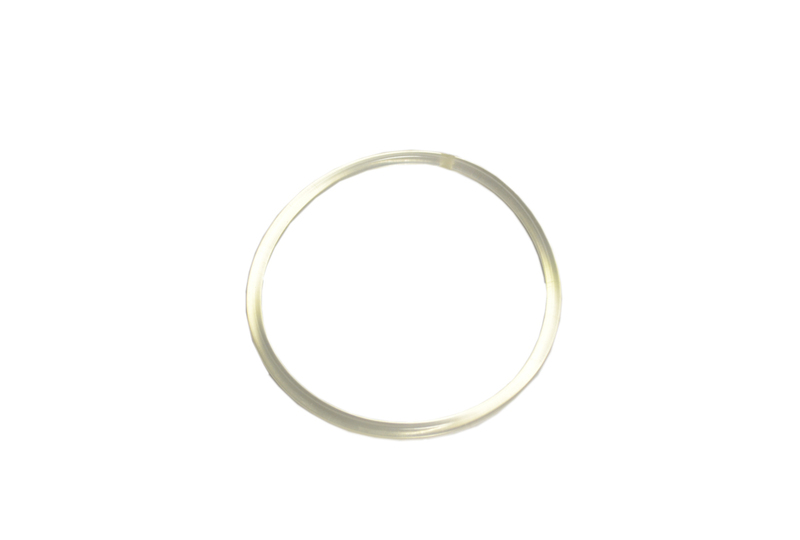 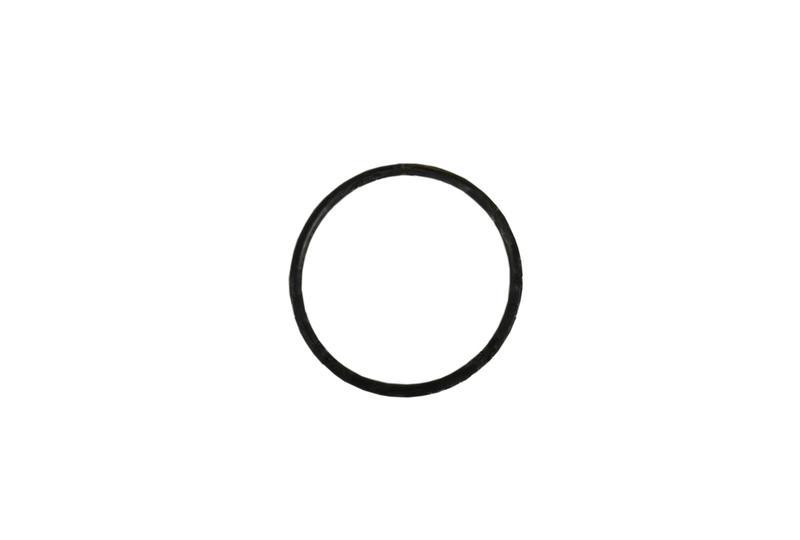 906R Rubber Retainer Ring for 202 Molded Rubber Barrel. 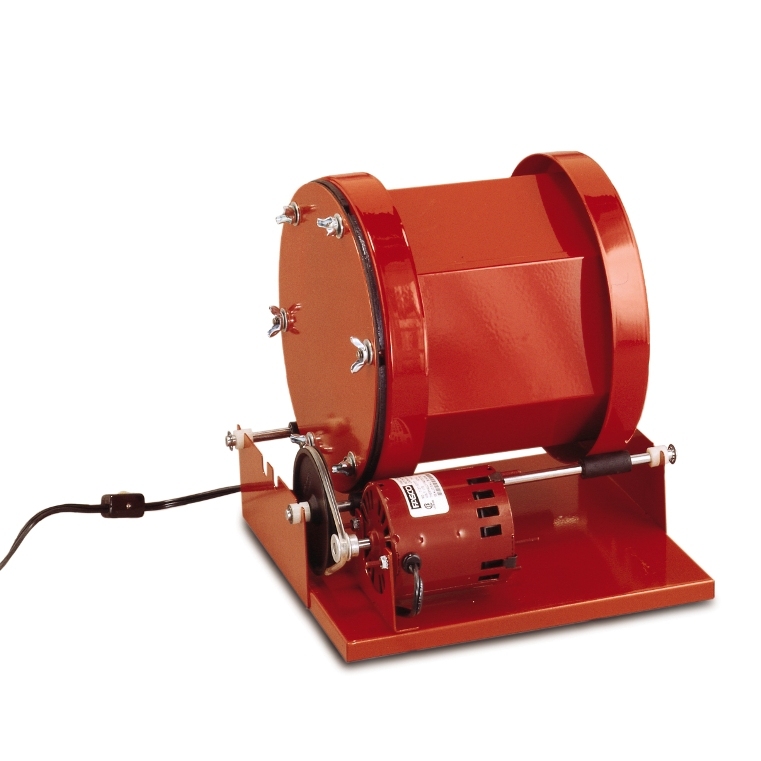 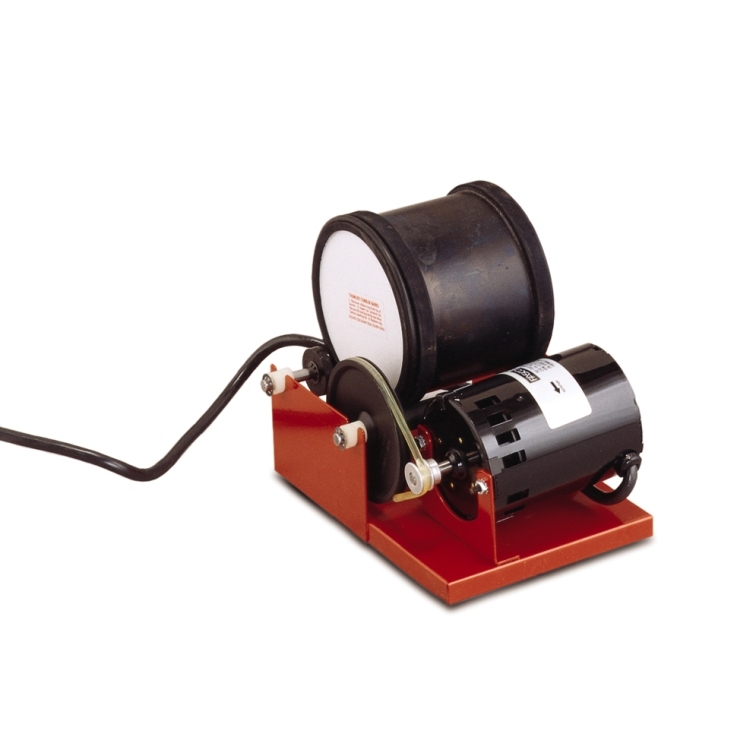 Drive Belt for Single, Double and High Speed Rotary Tumblers. 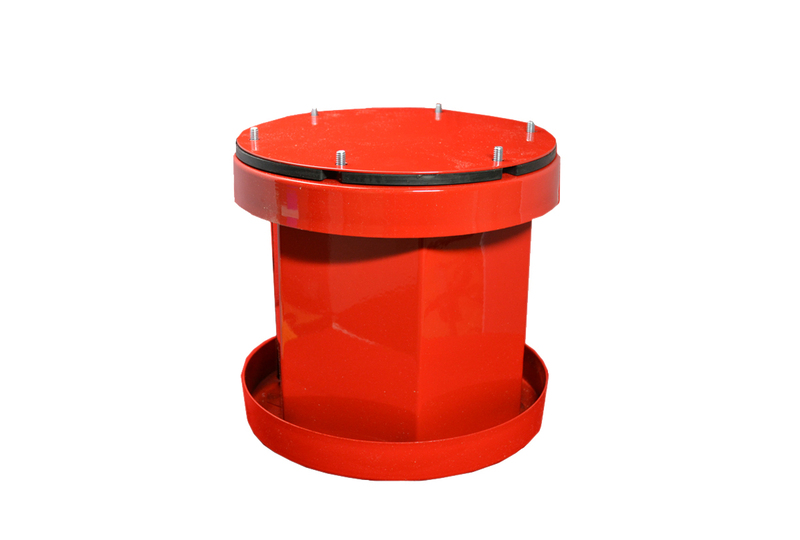 Single replacement barrel only for Mini Tumbler or Two Barrel Mini Tumbler. 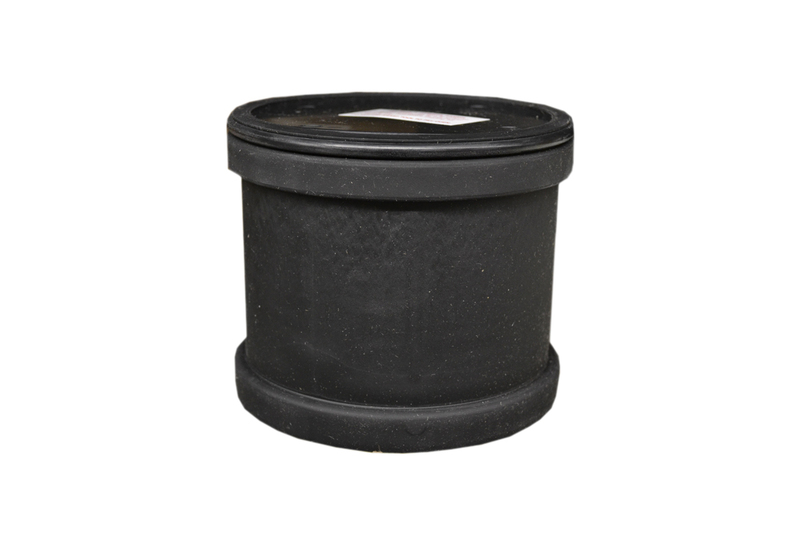 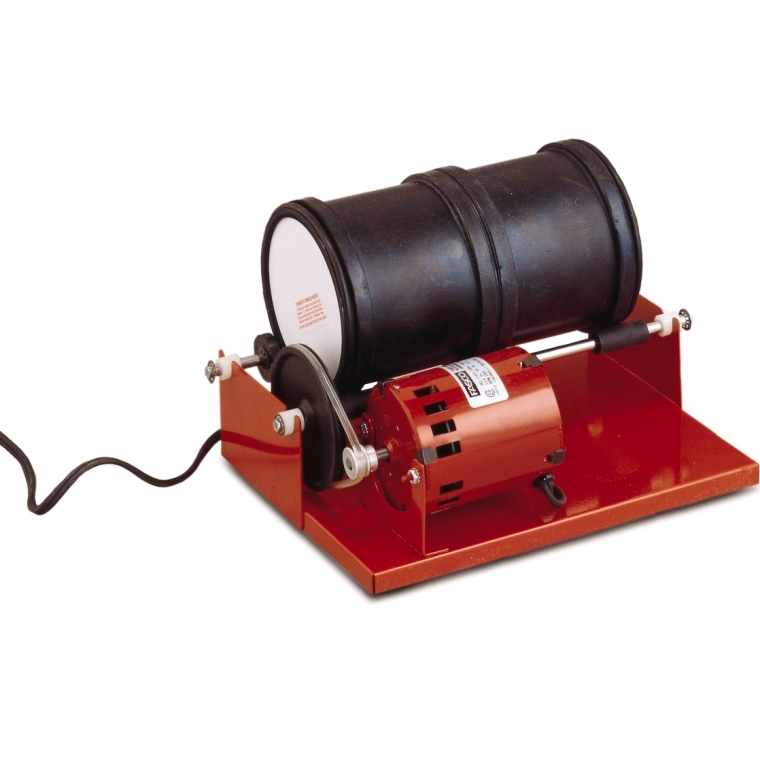 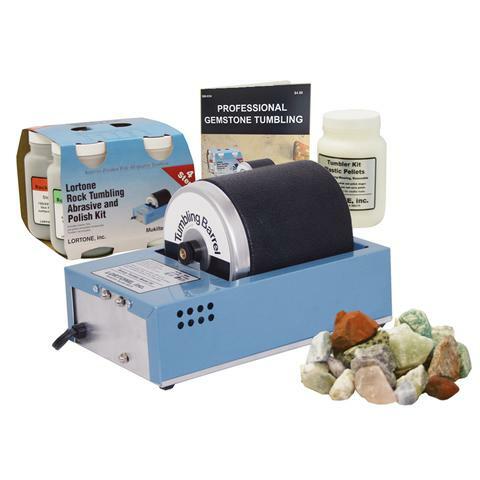 Replacement barrel only for Heavy Duty Tumbler with molded rubber interior.